The title of this makes it sound like this is a guide, for that I apologize. 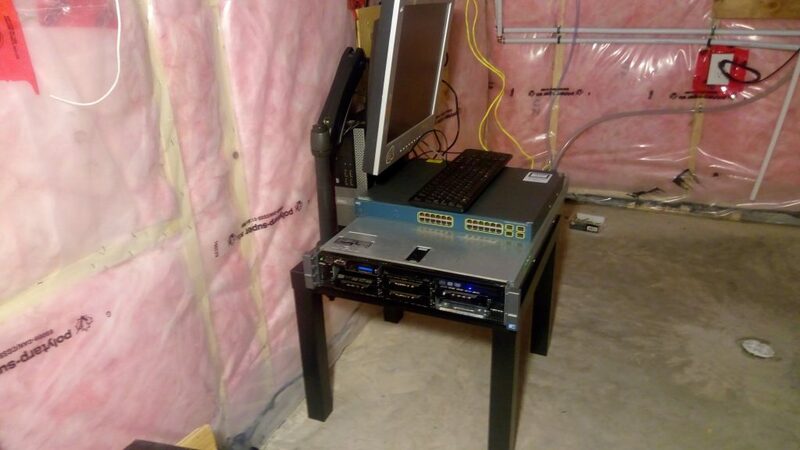 This is my attempt at logging where my home lab started with the intent of hopefully looking back from some point in the future and shaking my head at what a colossal noob I was. This isn’t technically my first home lab, but since they weren’t documented, they don’t really count. Besides, they were barely even half baked, whereas what I’m scheming at now is at least 75% baked. Flashing the H200 to IT mode was by far the worst part, and it was mostly just anxiety about bricking the CCA as the process didn’t turn out to be that bad. I mostly followed this guide, but with a few (not entirely intentional) alterations. See this micro blog post. It’s probably worth mentioning that all of my VMs are based on Linux Mint 18.1, at least for now. This is mostly because that’s what I’m familiar with and it makes things consistent for me. A Debian or Ubuntu base would have also worked and probably functioned identically. 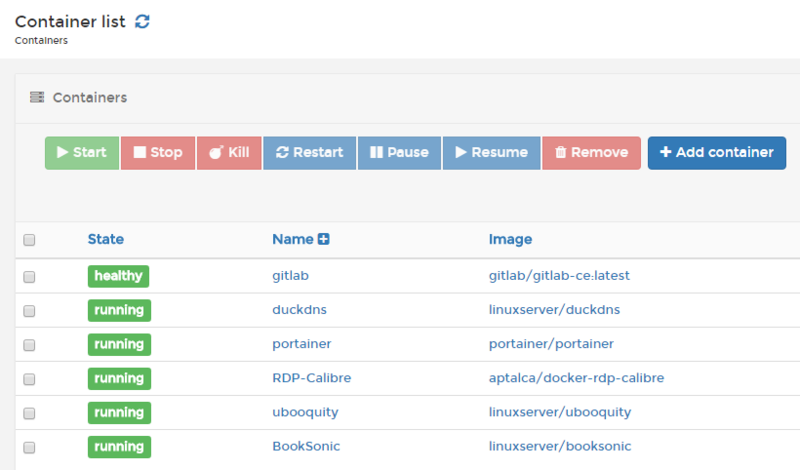 The docker containers are a super slick way to get a new system up and running with almost no effort. I plan to document how I set them up with another post. When that’s done, I’ll add a link. To be mounted to my ceiling and connected via a cable run from my basement to my attic. a VM running the software will be spun up to control the AP. That’s pretty much it that I have completed and lined up. I have a lot on the go, but hopefully the Home Lab will continue to evolve along with the other projects. The clearness to your submit is just spectacular and that i can suppose you’re knowledgeable in this subject.